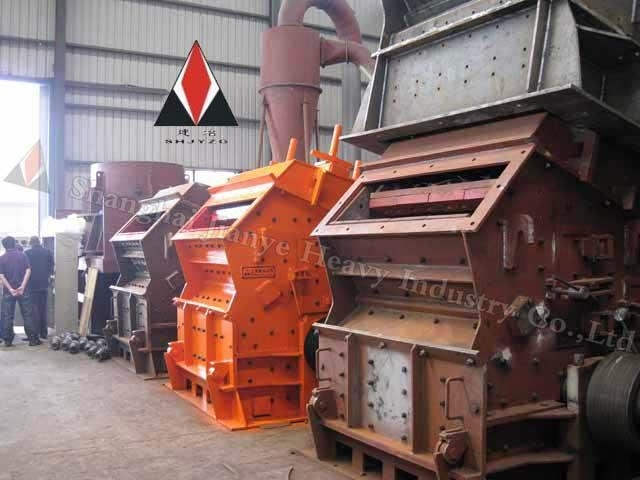 Shanghai Jianye offers good quality crusher , stone crusher , jaw crusher , impact crusher , VSI crusher , crusher plant , crushing plant . 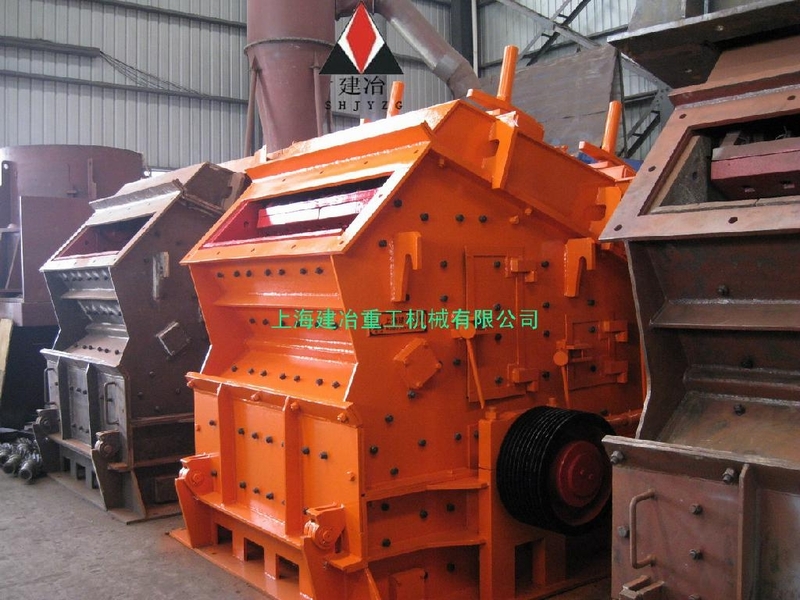 1 Shanghai Jianye offers several models of quality impact crushers used in both primary and secondary crushing applications of aggregate, and in recycle crushing of reinforced concrete, asphalt and other construction and demolition debris. 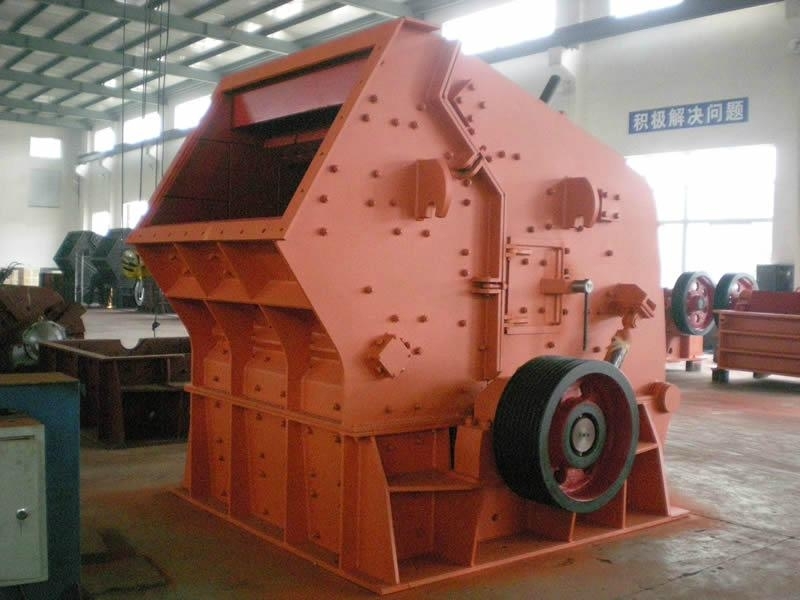 2 Jianye impact crushers are a new design that produces an excellent cubical product. 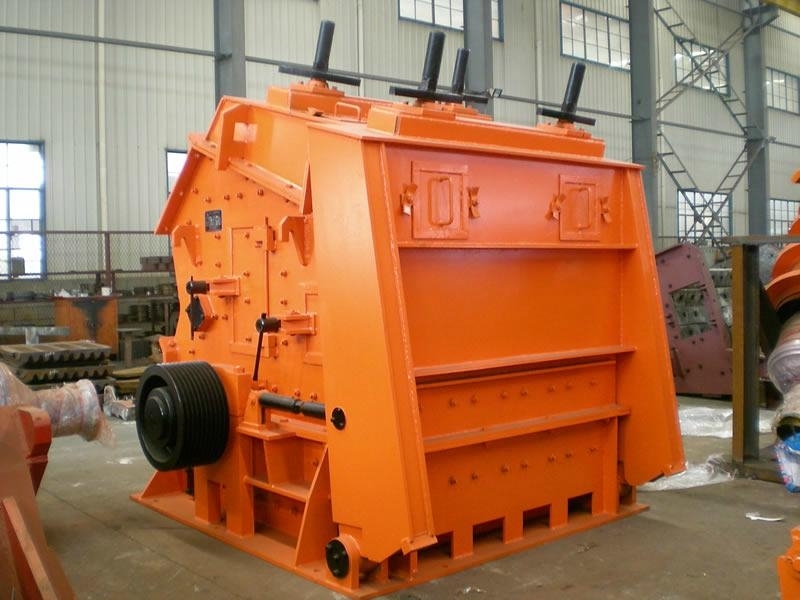 This impact crusher produces a high ratio of reduction. 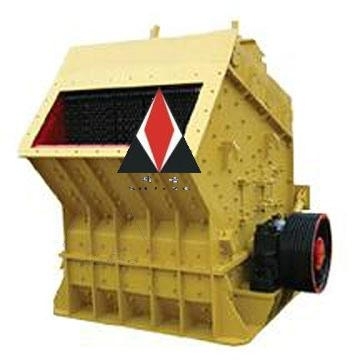 3 The impact crusher is built for rugg durability and simplicity of operation. Adjustment is easy from the exterior of the crusher. Maintenance is simple through inspection doors, and electric power unit is standard.